Following a sudden and terrible illness eleven months ago, Rabbi Aron “Arele” Oster went into Septic Shock, sending his family and the entire Klal Yisroel into shock of our own. 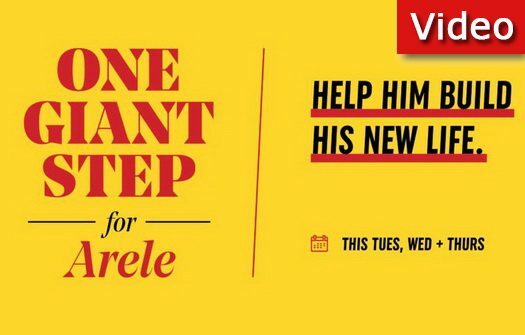 On Tuesday, Wednesday and Thursday, help us raise 1 million dollars to get Arele back to his family. 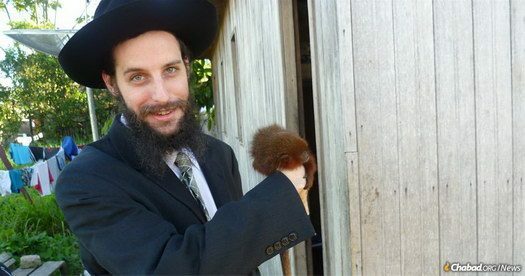 What It’s Like to Be the Rabbi of the Amazon Rainforest? Rabbi Arieh and Devorah Lea Raichman have co-directed the Chabad House in Manaus, the most isolated city, for nearly 10 years. 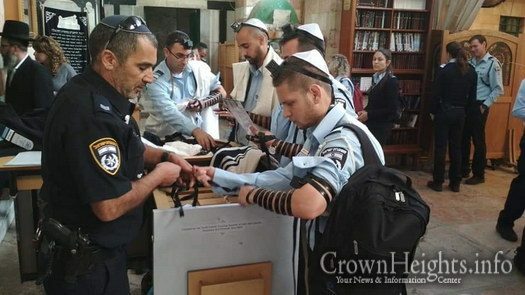 A native Texan, Rabbi Raichman recently shared some of the challenges and joys of tending to Jewish life (and raising six children) in a city that sits smack-dab in the middle of a jungle. 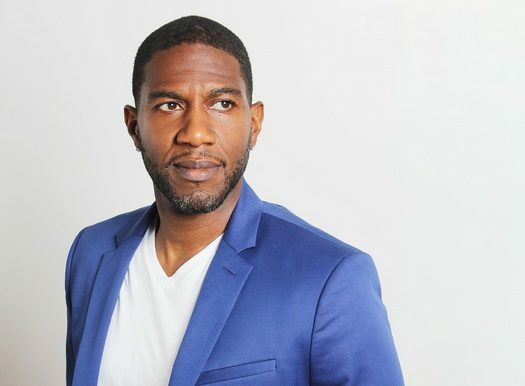 Today, Tuesday February 26th, special election for New York City Public Advocate is being held. 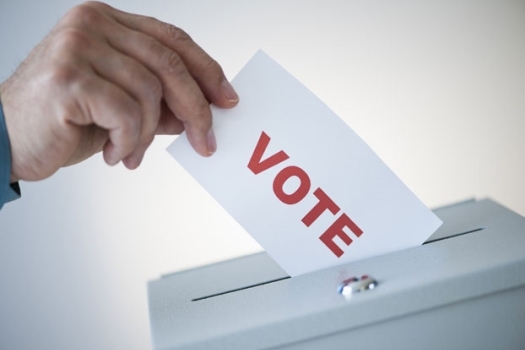 The polls will be open from 6am through 9pm. Crownheights.info would like to remind all to go out and vote. 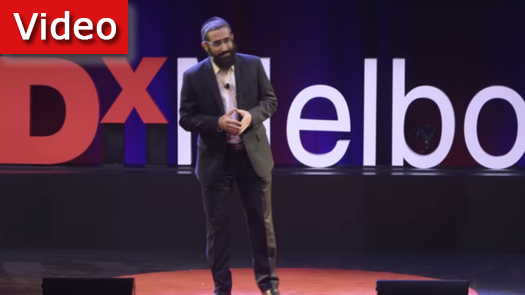 In a TED conference style, but independently organized event, Rabbi Glasman explores the value of faith in an increasingly scientific world.